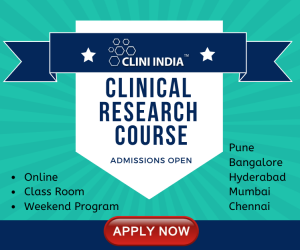 Clinwave Research (CW-India) is a Contract Research Organization (CRO), head quartered in the heart of India's healthcare services and IT hub, Hyderabad. Since then CW-India has been providing exceptional site management and project management and monitoring of phase II, III and IV clinical trials involving pharmaceutical products to its Clients/Sponsors. We maintain High retention of our clients due to our commitment, responsiveness, flexibility, performance, cost effectiveness and unmatched quality. We complement each client's working culture and management style and are flexible to their requirements. Novartis (NYSE: NVS) is a world leader in the research and development of products to protect and improve health and well-being. The company has core businesses in pharmaceuticals, vaccines, consumer health, generics, eye care and animal health. Headquartered in Basel, Switzerland, Novartis employs nearly 115 000 people in over 140 countries worldwide to help save lives and improve the quality of life. 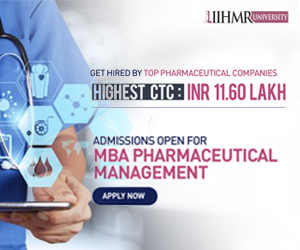 The Group is present in India through Novartis India Limited, listed on the Mumbai Stock Exchange and its wholly owned subsidiaries Novartis Healthcare Private Limited, Sandoz Private Limited and Chiron Behring Vaccines Private Limited. Defence Research & Development Organisation (DRDO) works under Department of Defence Research and Development of Ministry of Defence. DRDO dedicatedly working towards enhancing self-reliance in Defence Systems and undertakes design & development leading to production of world class weapon systems and equipment in accordance with the expressed needs and the qualitative requirements laid down by the three services. DRDO is working in various areas of military technology which include aeronautics, armaments, combat vehicles, electronics, instrumentation engineering systems, missiles, materials, naval systems, advanced computing, simulation and life sciences. AIIMS Jodhpur is one of the SIX NEW AIIMS established by the Ministry of Health & Family Welfare, Government of India under the Pradhan Mantri Swasthya Suraksha Yojna (PMSSY) with the aim of correcting regional imbalances in quality tertiary level healthcare in the country and attaining self sufficiency in graduate and postgraduate medical education.